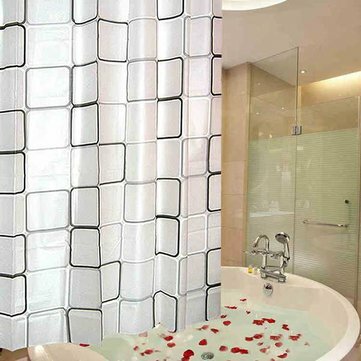 Usually used in the bathroom or as a door curtain. Feel smooth and soft, waterproof and mouldproof ,easy to clean. Simple and fashion design ,the cosmetic is greatly strengthened.